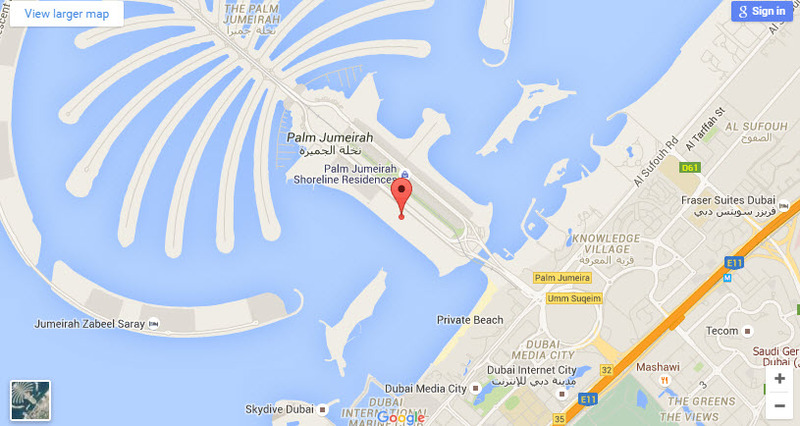 Viceroy Palm Jumeirah Dubai marks the Viceroy’s first venture into Dubai and its second in the United Arab Emirates. 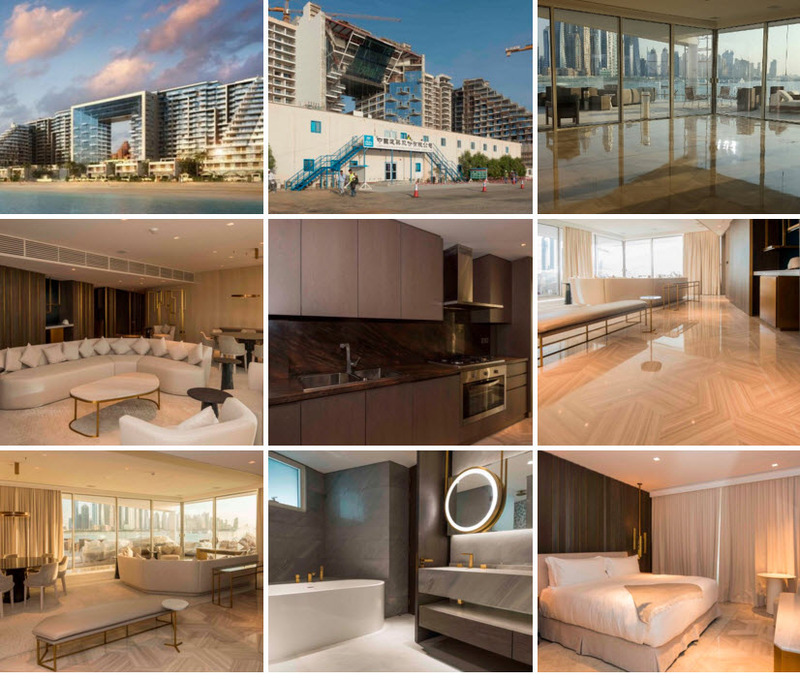 Located on ultimate beachfront property in one of the world’s most desirable destinations, Viceroy Palm Jumeirah Dubai will offer 477 spacious guest rooms and suites, all with breathtaking views of the Arabian Gulf. With state of the art architecture and innovative design lead by Yabu Pushelberg and NAO Taniyama and Associates, the hotel will feature services and amenities created specifically for the diverse group of guests including spectacular dining venues hosted by world-class chefs and a modern spa. A beach club and a one hundred meter-long pool will also be complemented by children’s clubs, entertainment and sporting activities. Situated at the base trunk of the Palm Jumeirah, the property will be accessible from Sheikh Zayed Road, only 15 minutes from the city’s downtown center, and close to major tourist and business attractions such as the Dubai Marina and Dubai International Financial Center. 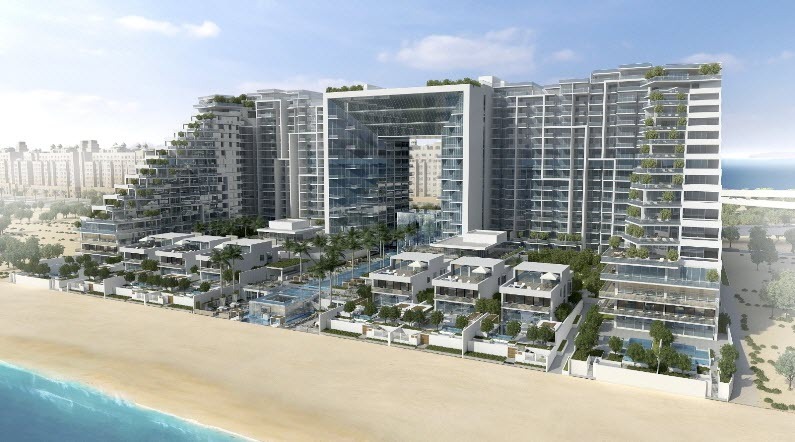 Viceroy Palm Jumeirah Dubai also features 222 signature Viceroy Residences.